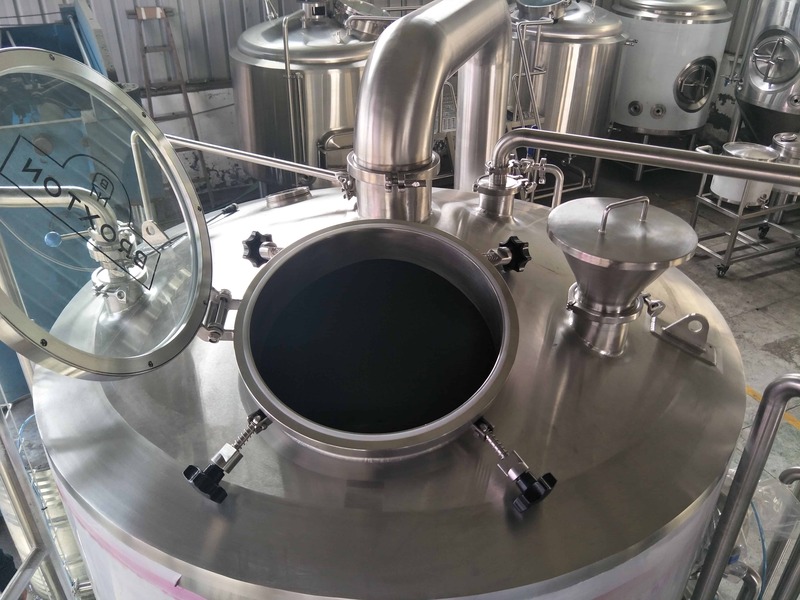 Craft beer, without filtration or high temperature sterilization, retains the original nutrients and active yeast components of the original fermentation solution. Its mellow body, strong malt flavor and unique flavor are quite different from the traditional bottled beer.Not only good for people’s health, but also strong wheat flavor, excellent taste, especially in the bar, barbecue, cold cup, its sales are increasing.More and more favored by consumers;Therefore, self-brewing equipment is becoming more and more popular, especially in bars. 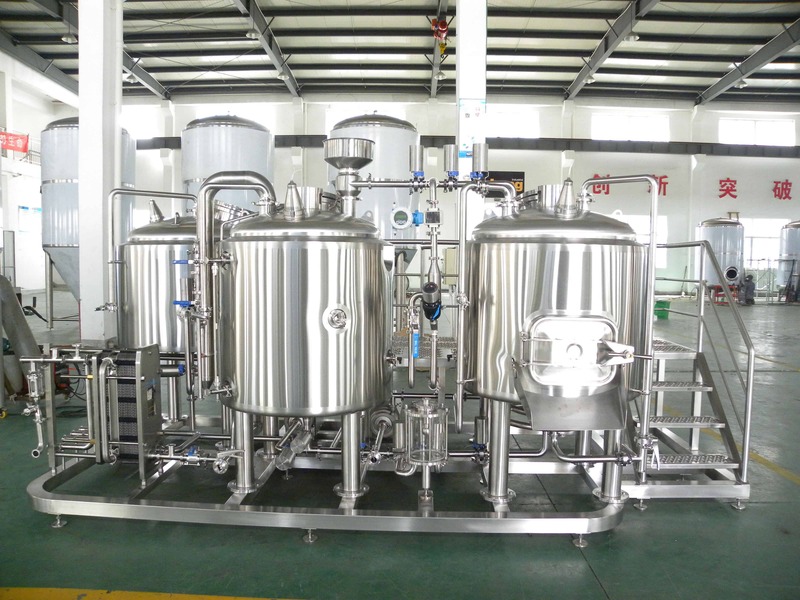 How to choose a suitable brewing equipment ? This is also a science . Before choosing equipment of a beer, want to undertake statistic to the beer consumption of oneself inn above all, the consumption of beer has seasonal, want to have certain concept to the biggest daily consumption, monthly consumption, when assuring busy season ceaseless beer. Take wheat white beer as an example: the price is more than 60 yuan per liter (taking the local high-end bar market as a reference). In summer and peak seasons, 300-500 liters of white beer are sold in single night, with daily sales of more than 10,000 yuan.Bar with unique beer flavor, advanced management consciousness, since the opening, the annual net profit is more than one million yuan, in the local high-end bar area leading. There are many cases that are limited by the site conditions (water supply, drainage, electricity, ventilation, etc. ).It is suggested to provide the site drawings and the surrounding environment to the equipment supplier. If conditions permit, ask the other party’s personnel to visit the site first and provide appropriate solutions according to the site conditions. 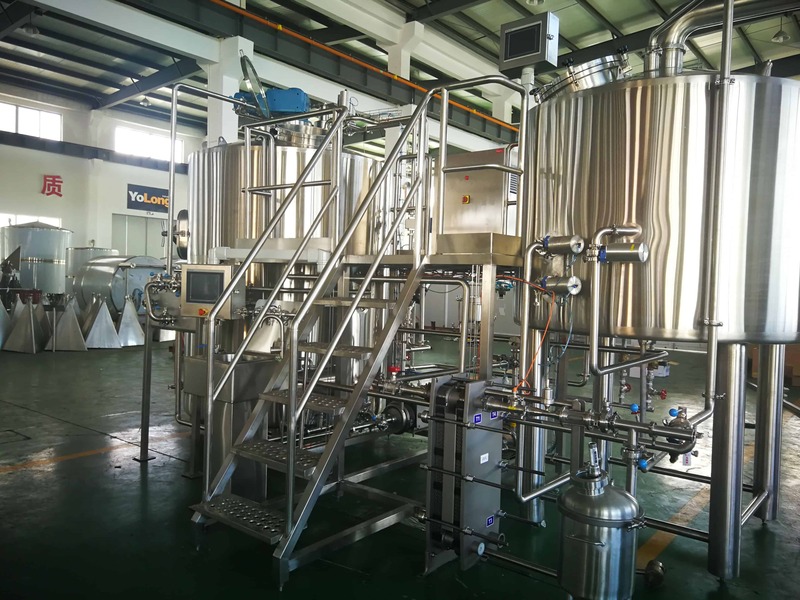 A responsible craft beer equipment manufacturer will definitely design the plane layout of your site after you buy the equipment, so as to occupy the site with minimum land and gold on the premise of realizing the equipment function. Invest in a bar or hotel, not just the equipment, but also the cost of raw materials, water, electricity, personnel and other administrative costs.It is better to make a cost-benefit analysis in advance with the equipment manufacturer according to the local price and consumption level of the equipment location, and make an investment plan. From the initial malt crushing stage, wort and raw liquid are prepared in different tanks. The fermentation process of saccharification, filtration, boiling, swirling and sedimentation takes about 12-20 days.After fermentation, the raw beer pulp is obtained, which can be drunk and sold directly.If equipped with fine filtration and sterilization equipment, beer can be bottled or canned, so as to preserve longer.Brewing batch also determines the configuration of equipment, because the saccharification system and the capacity of fermentation system can be multiplied, for example, once a day for brewing, saccharification and fermentation capacity are the same, two times a day for brewing, fermentation is twice the capacity of saccharification;However, the maximum multiple should not be more than three times. 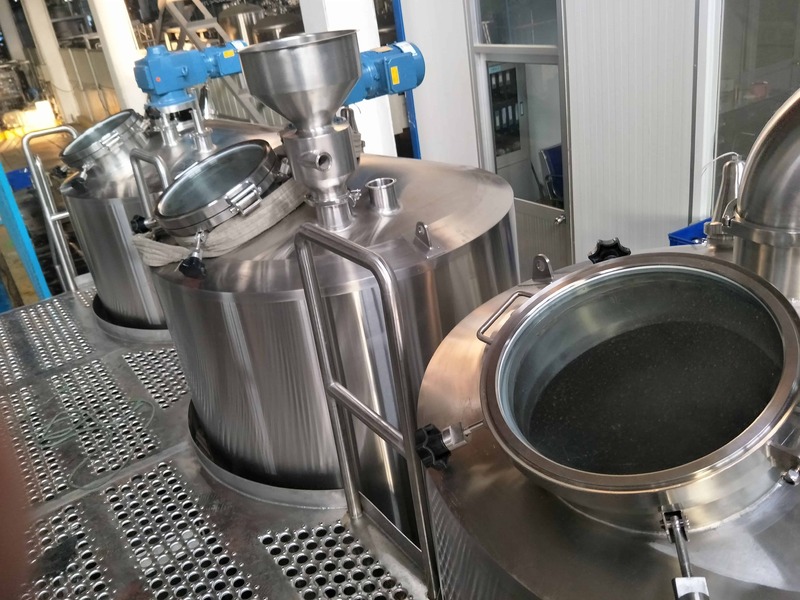 According to the general process, the saccharification time is generally 8-10 hours, and the maximum amount of brewing is 3 batches a day and night, while the maximum amount of brewing is 1-2 batches.In order to reduce the risk of initial investment and save costs, it is a good method to choose multiple batches of brewing without losing. The beer equipment models of small catering places are divided into different types of equipment such as 100 l, 150 l, 200 l, 300 l, 500 l, 1000 l and 2000 l.The configuration details vary with equipment specifications.The complete set of beer equipment mainly includes crushing system, saccharification system, fermentation system, refrigeration system, cleaning system, control system and other main components as well as many auxiliary components.According to the operation requirements of beer brewing technology, the volume ratio of saccharification tank and fermentation tank is usually 1:1 or 1:2.Suitable for bars and hotels in the sale of a variety of wine equipment, price difference is also very big, combined with their own needs, choose a suit.